In the spring of 2003, a Grinnell College professor and four of his students decided to go into the Newton Correctional Facility for Men to teach a creative writing class. Soon, the Grinnell Liberal Arts in Prison Program was launched and now involves over 50 student volunteers who teach a variety of liberal arts courses in philosophy, history, playwriting, theater, and art. This student-run, student-staffed volunteer program quickly evolved into a life-changing experience for both college-students and inmates who share their passion for teaching and learning. The following years have seen a steady and radical expansion in the program: students began offering courses at the Iowa Correctional Institute for Women, and faculty began giving a series of once-a-week academic lectures. 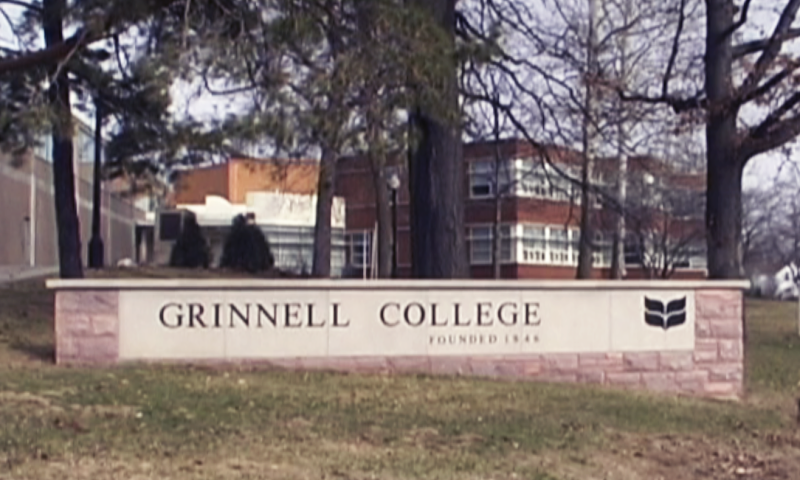 In the fall of 2008, Grinnell offered its first college-level courses at Newton, and in Spring 2009, the faculty approved a 5-year pilot 40-credit “First Year of College Program” at the Newton Correctional Facility so that inmates can receive credit for the college-level courses they complete while in prison. Prison-based education is the single most effective tool for lowering recidivism. Attending school behind bars reduces the likelihood of reincarceration by 29%. Because incarcerated individuals are no longer eligible for Pell grants and Tuition Assistance Program, the number of college programs in correctional facilities has dropped dramatically since 1994. There are not enough slots in education programs in prison to accommodate all the men and women who would like to participate. Some inmates serve their entire sentence just waiting for a slot to open up.